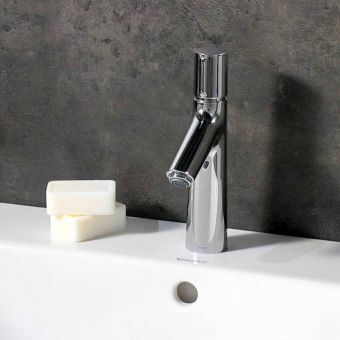 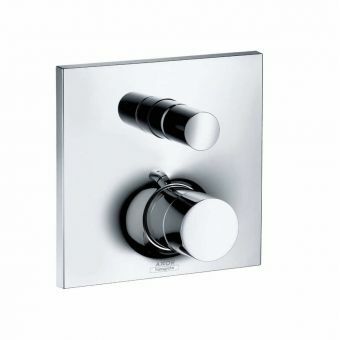 Sleek and beautiful, the Hansgrohe Talis S2 Concealed Shower Mixer Valve follows the contemporary ideal of minimalism with a minimal handle and strong lines. 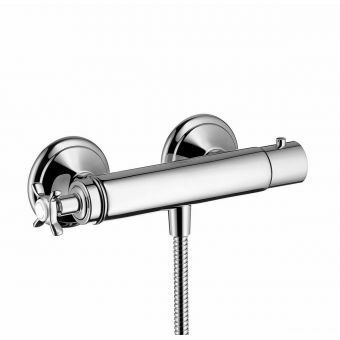 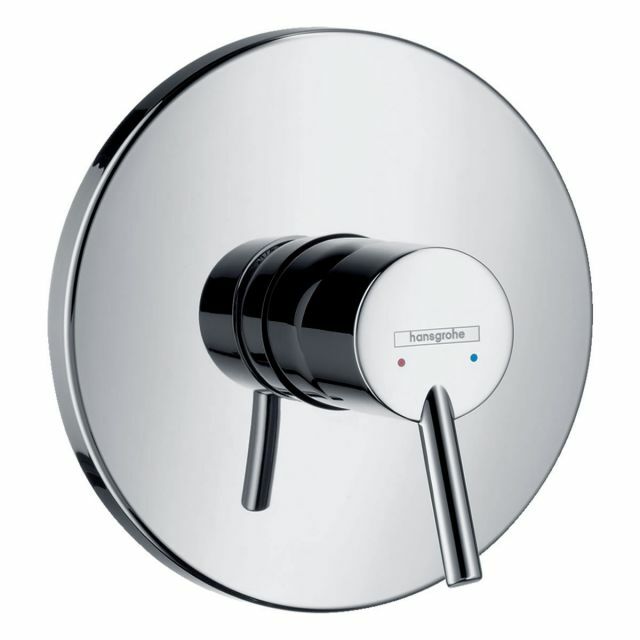 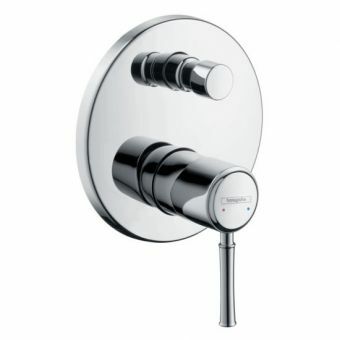 This single lever shower mixer is created for concealed installations of 150 mm. 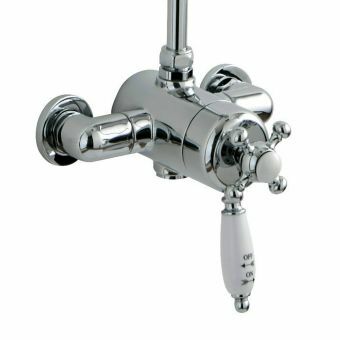 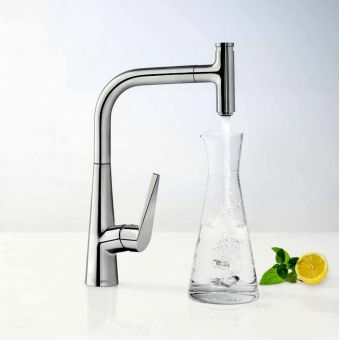 The set includes the handle, sleeve, escutcheon, and mixing unit. 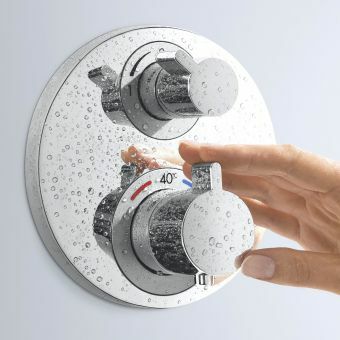 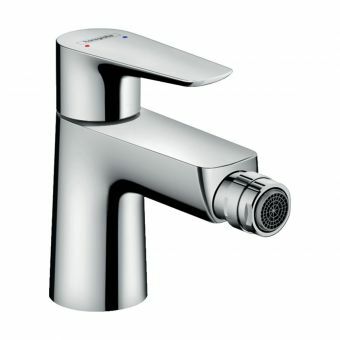 Flow rate for this shower mixer valve is 24 l/min. 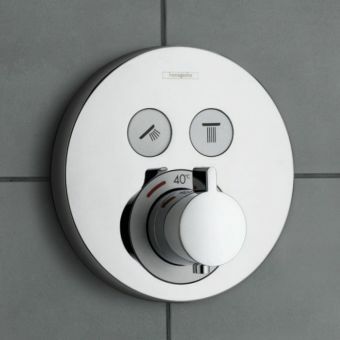 at 3 bar. 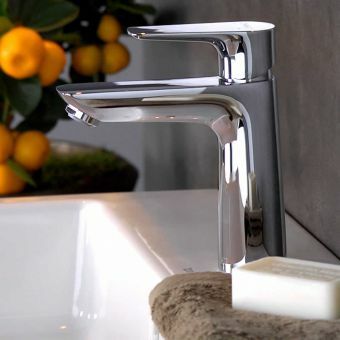 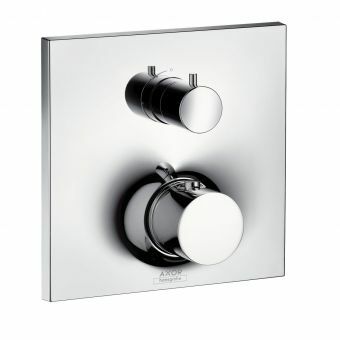 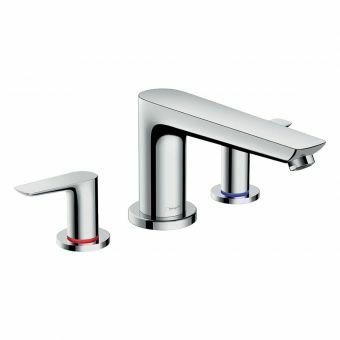 Finished off in chrome, this Hansgrohe valve is at home in a modern-styled bathroom and could easily work in a cosmopolitan design as well. 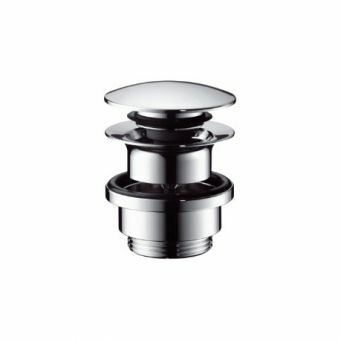 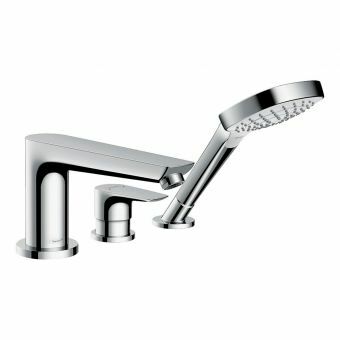 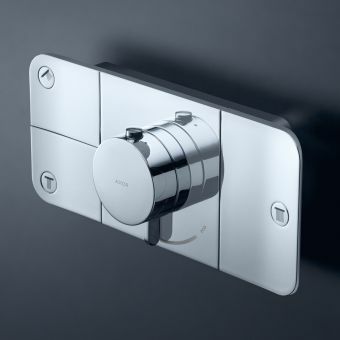 With so many features and the quality of materials, the Hansgrohe Talis S2 Concealed Shower Mixer Valve would be a lovely addition to any bathroom.